Version 3.5.0 of WooCommerce PDF Product Vouchers is here in time for holiday sales, and it brings one of our top feature requests! 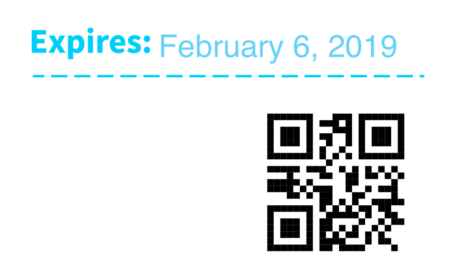 You can now add QR codes to your vouchers and scan them for quick redemption. Voucher templates can generate a code for a new voucher if you add a barcode field to the template. Notice that several types of barcodes can be generated. 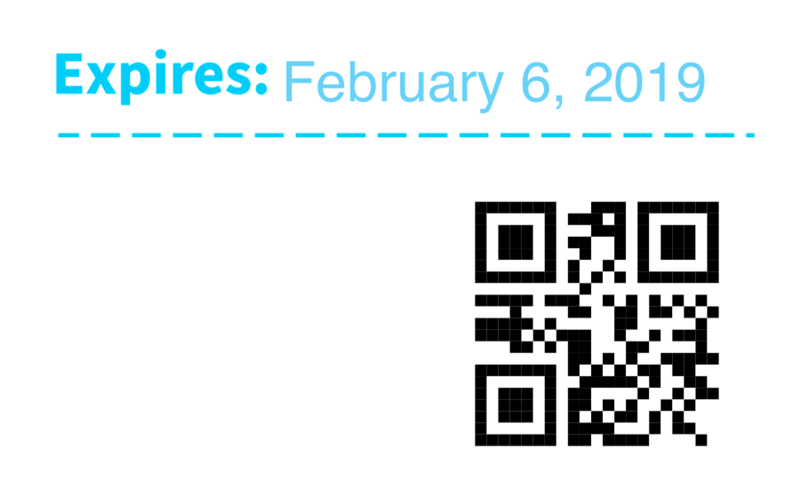 However, the plugin only supports scanning QR codes at this time — other barcode types are included for other systems and custom integrations. Barcodes can then be entered using the new “Redeem voucher” action under WooCommerce > Vouchers. Ready to see what it looks like? It’s pretty neat. 😸 You can log into your store from a mobile device and start scanning vouchers with a few clicks. As a heads up, you’ll need an SSL certificate on your site to redeem vouchers using most devices. When redeeming an SPV, we know that the voucher is for a given product — a single purpose voucher is redeemed for a quantity of “1” for a particular item. As such, one “scan” redeems a quantity of “one” automatically. If your voucher was purchased for a quantity of more than one, then you can scan it multiple times. This type of voucher is best for things like admission tickets or redeeming a gift. When redeeming an MPV, we know the voucher’s value is more like a gift card or gift certificate: it has a particular amount associated with the voucher. Because of this, scanning is a two-step process. First, you’ll scan the voucher. Then, when it’s recognized as an MPV, you’ll be asked to enter an amount to redeem, from $0.01 up to the remaining voucher amount. When you click “redeem”, the amount you’ve entered will be used.